1. Ain't nothin better than a Christmas sweater! 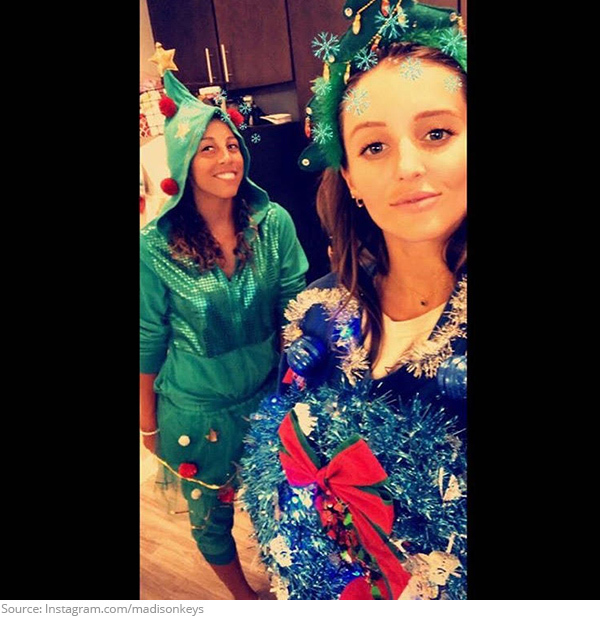 Like every year, Madison Keys and Laura Robson were not short on holiday cheer. 2. 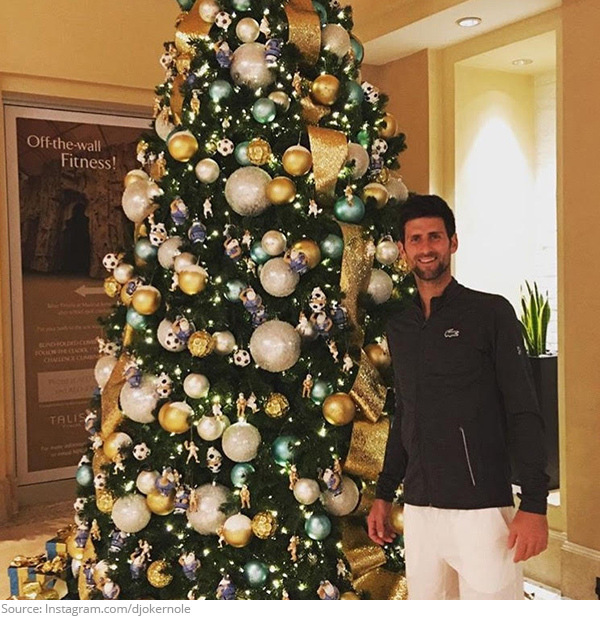 Novak Djokovic is having a tree-mendous off season, but ready to be back on the court! 3. Love match! Dominic Thiem and Kristina Mladenovic made their relationship Instagram official! They're bridging the gap between the ATP and WTA! 4. Precious moments! 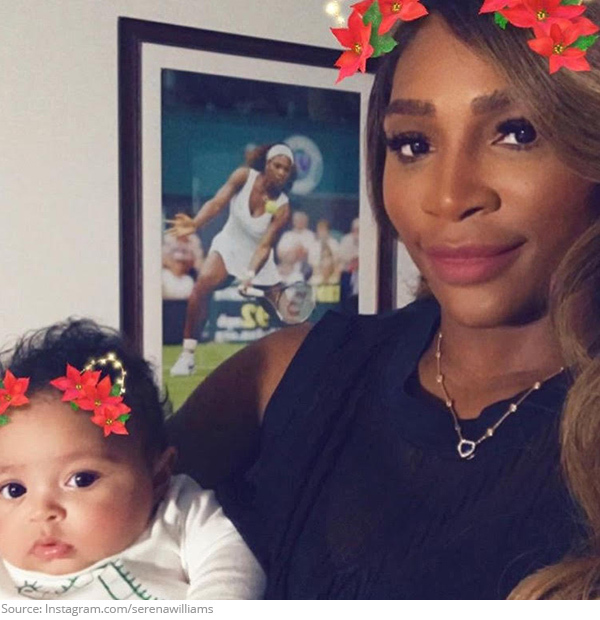 Serena Williams and her daughter are the cutest! 5. These snow shoes are made for walkin! 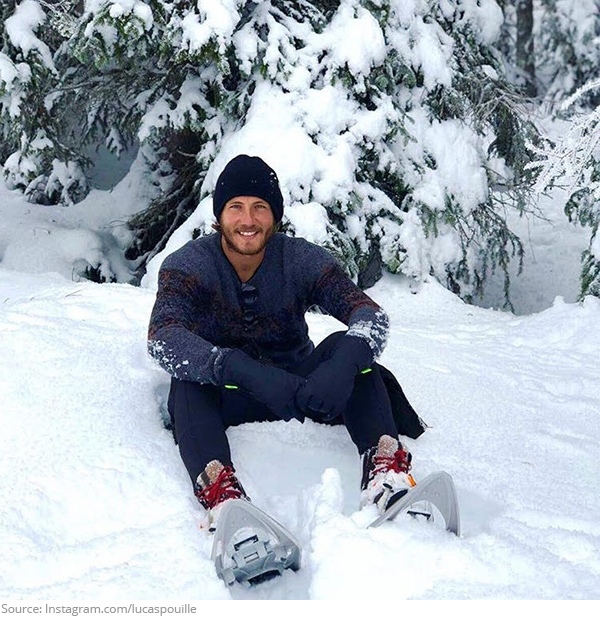 Lucas Pouille enjoys a winter wonderland! The cold never bothered him anyway! 6. Bell of the Ball! 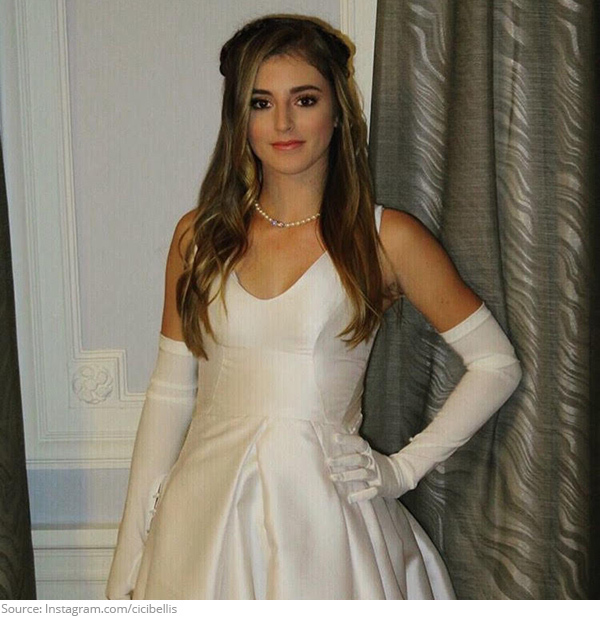 Cici Bellis looks like a princess but turns back into a tennis player at midnight! 7. Hooked on the holidays! Why decorate a tree when you can decorate yourself? 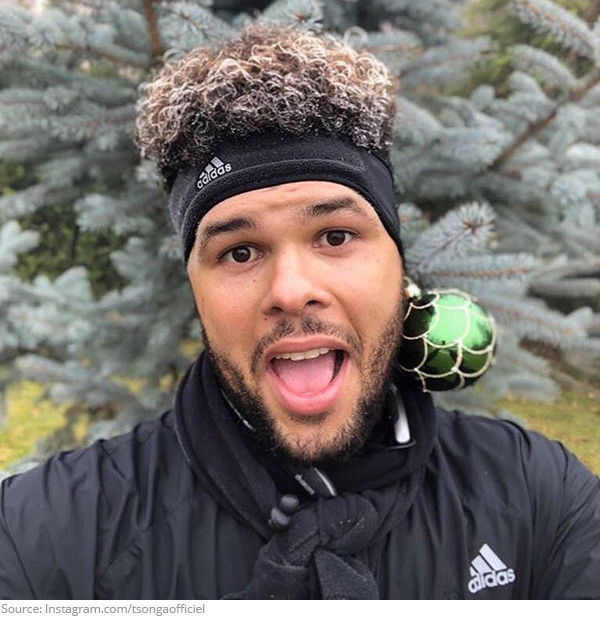 Jo Wilfried Tsonga has the spirit! 8. She'll melt your heart! 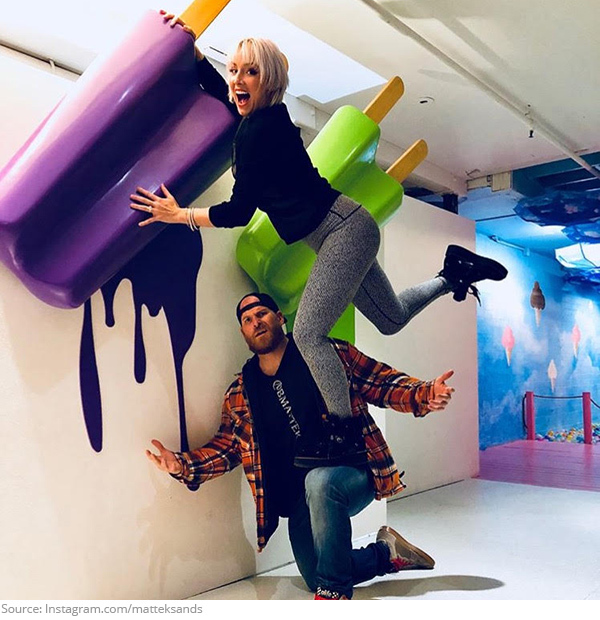 Bethanie Mattek Sands and her husband stick together and can lick any problem big or small. 9. Say cheese! 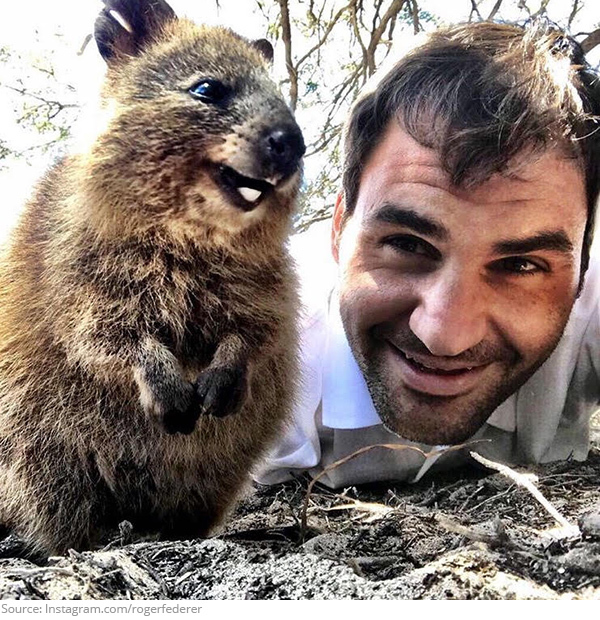 When you're Roger Federer everyone wants a picture with you, including the Quokka! 10. The Great Canadian Bake Off! 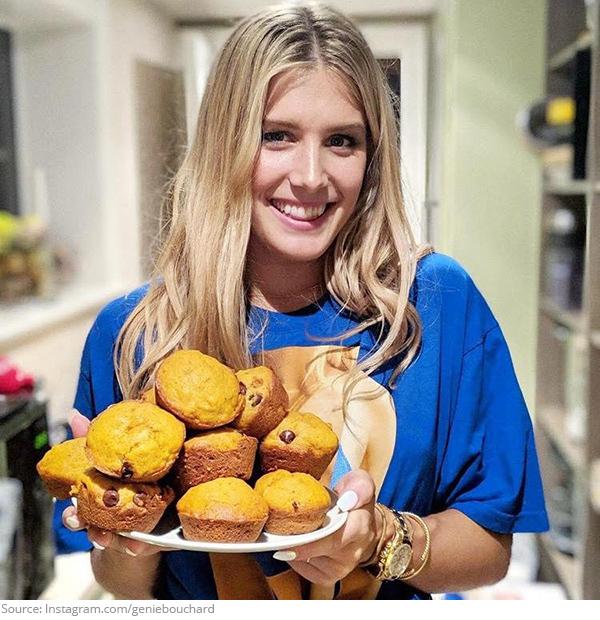 We try to eat healthy like Genie Bouchard but muffin beats a good cheat day!